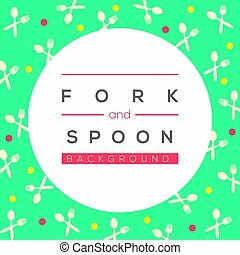 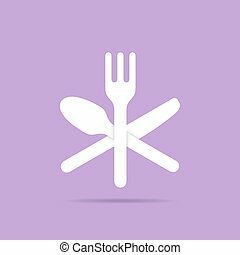 Abstract colorful arrangement of spoon and fork- vector graphic. 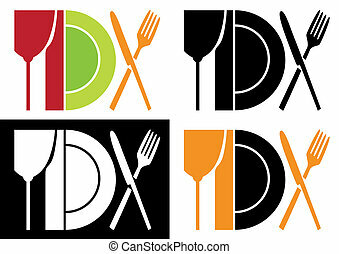 the illustration represents icons and symbols for hotel, restaurants, food blogs, websites, etc. 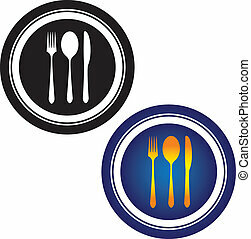 Fork and spoon mosaic of triangle items in variable sizes and shapes. 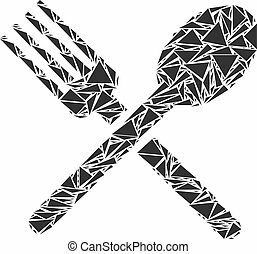 Vector triangles are organized into fork and spoon mosaic. 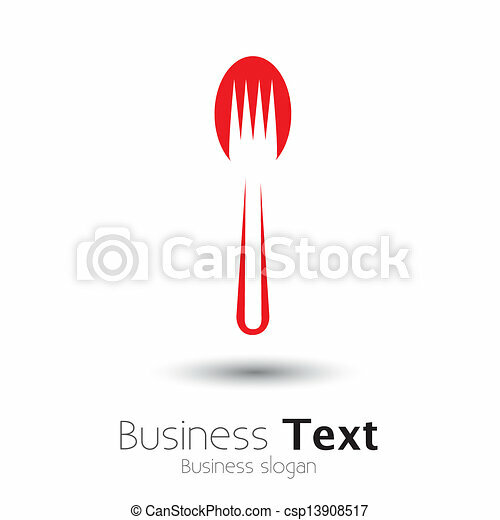 Geometric abstract vector illustration.